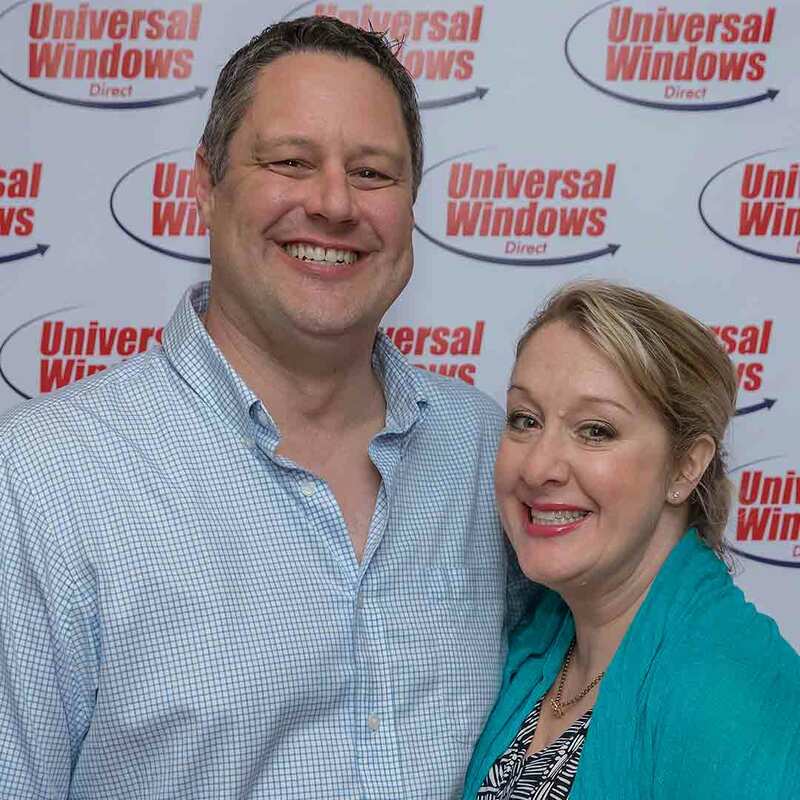 Universal Windows Direct of the Twin Cities is family owned and operated by Steve and Melissa Brager. 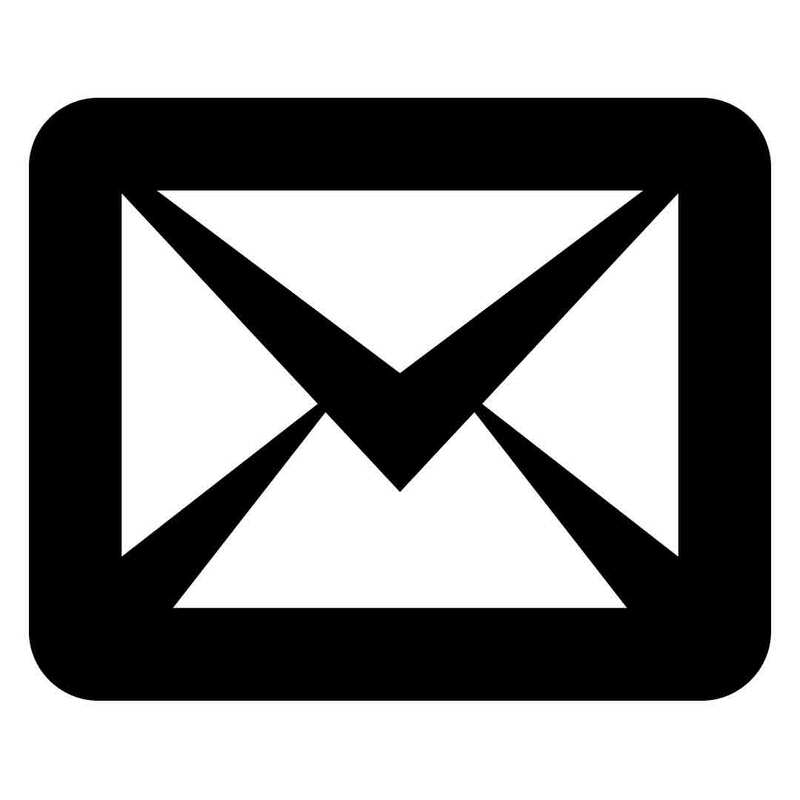 Steve prides himself in working with homeowners to find the best possible value when it comes to replacing their home's windows, siding, doors, and roofing. One of the longest active UWD dealership locations, UWD of the Twin Cities has earned the UWD Dealer of the Year title on numerous locations for their commitement to quality sales, service, and installation.